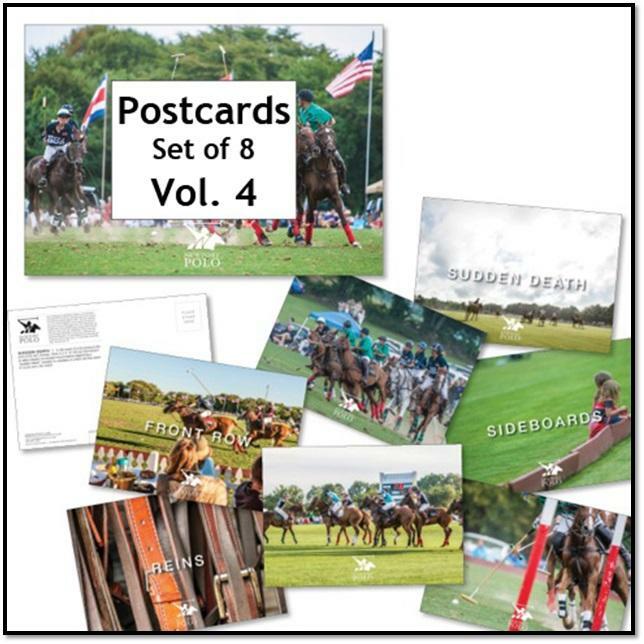 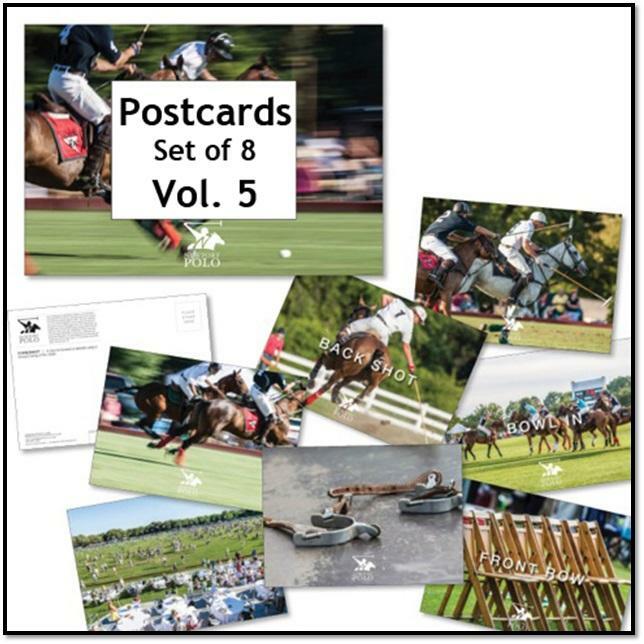 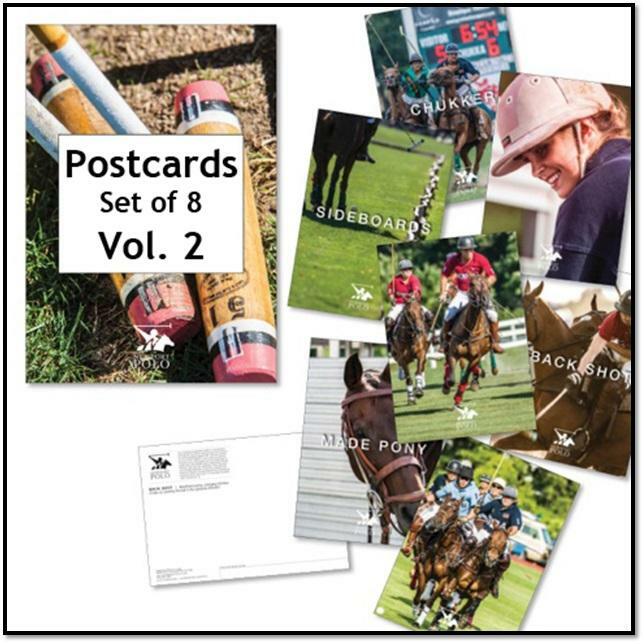 By award winning photographer Matthew J. Atanian, these fine art greeting cards feature beautifully rendered images of the Newport International Polo Series. 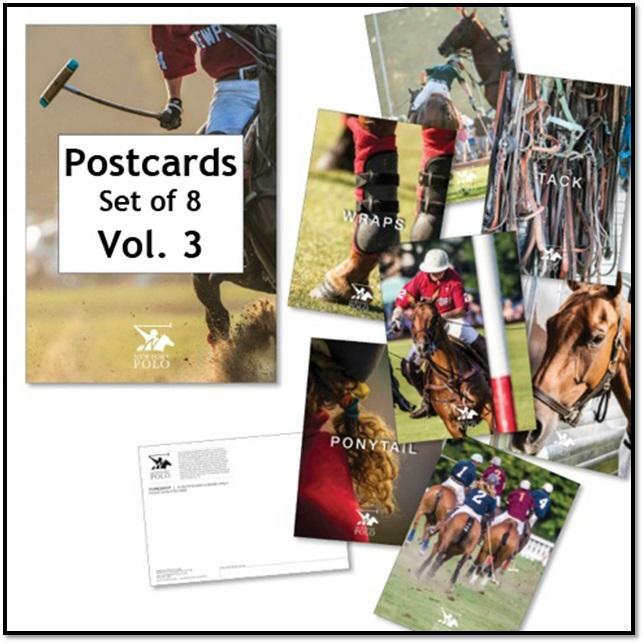 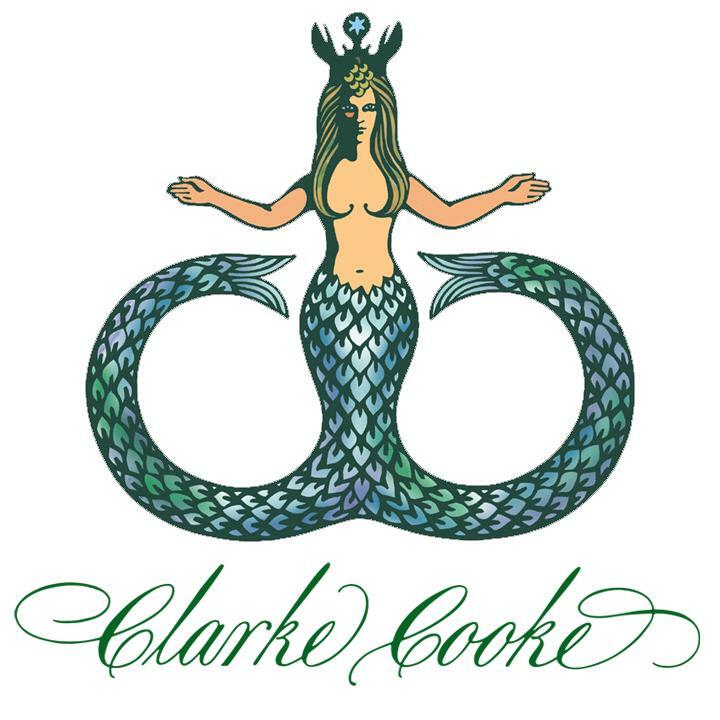 Great for invitations to your next polo party. 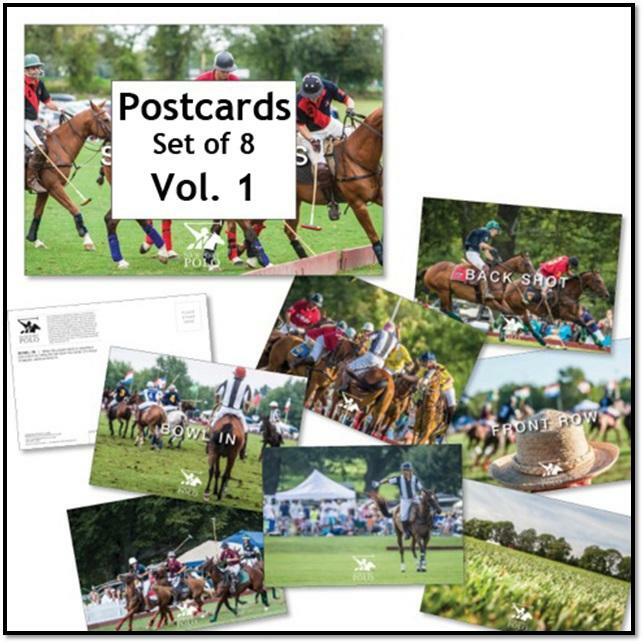 Color Post Cards, package of 8: Fine art color polo images for post card mailing with classic label on front and contents on rear. 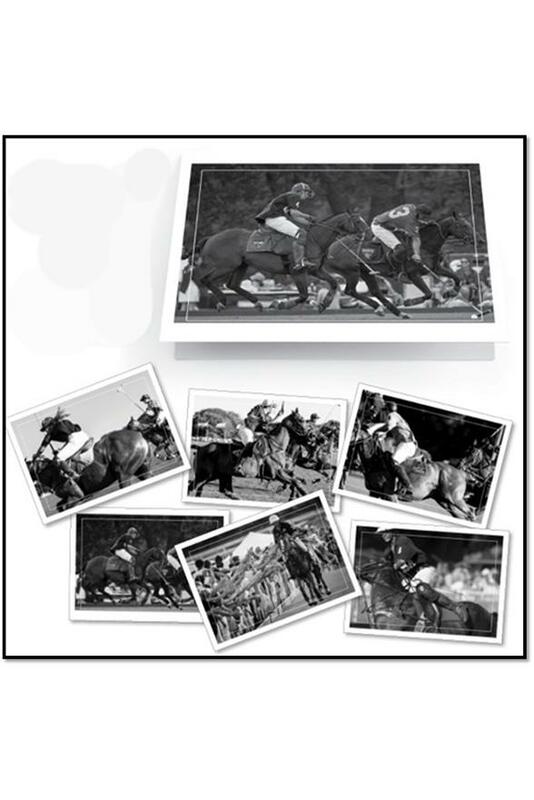 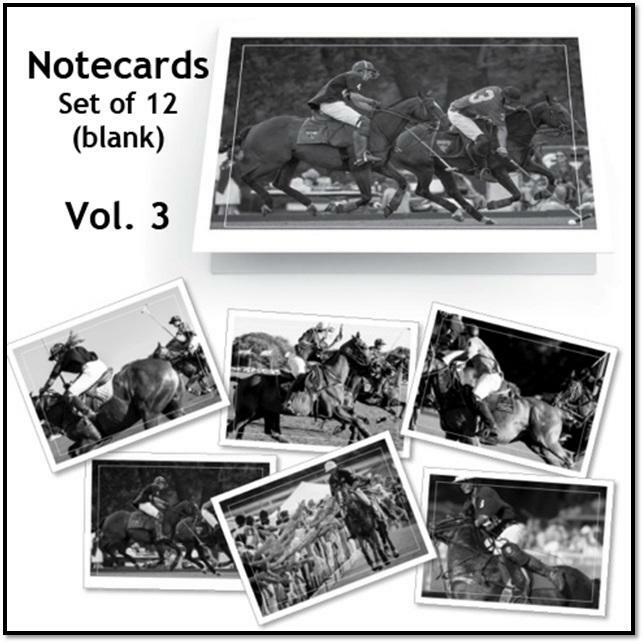 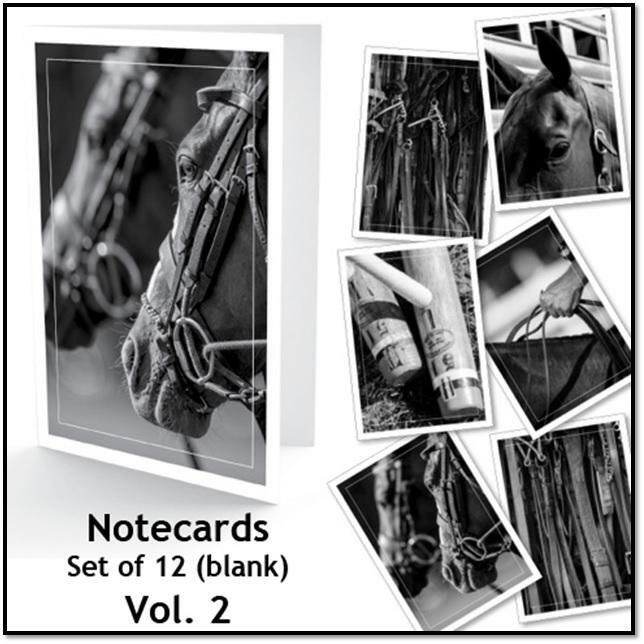 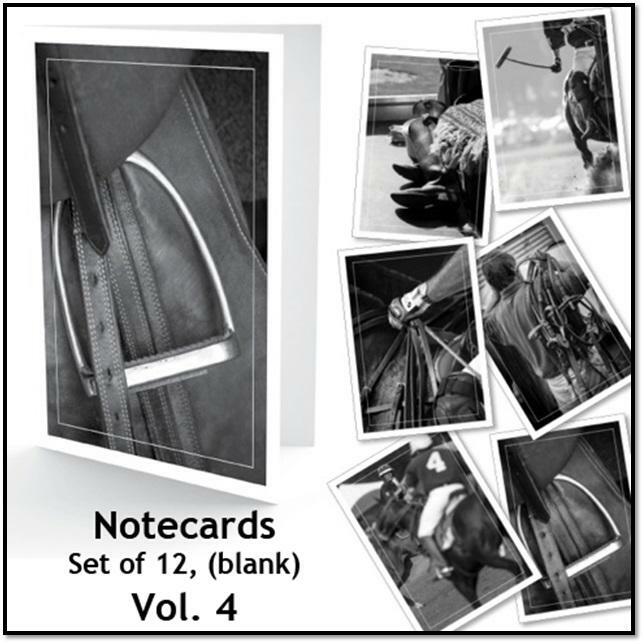  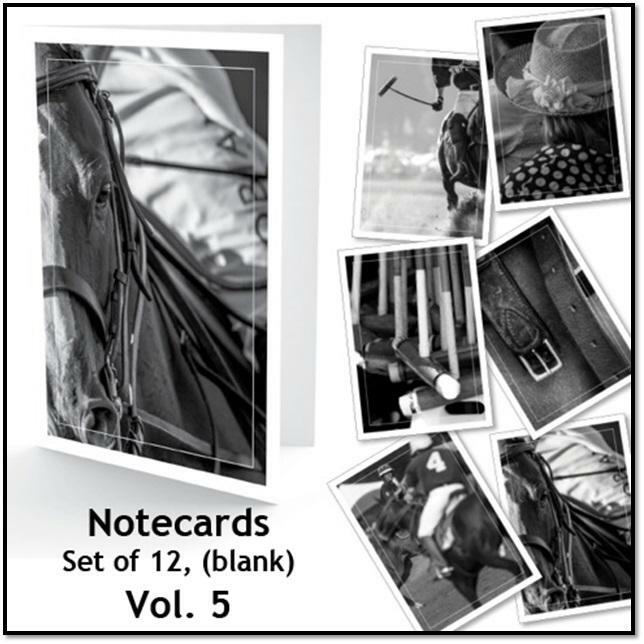 B&W Greeting Cards, package of 12: Fine art black & white polo images, 5”x7” folding note cards, blank inside. 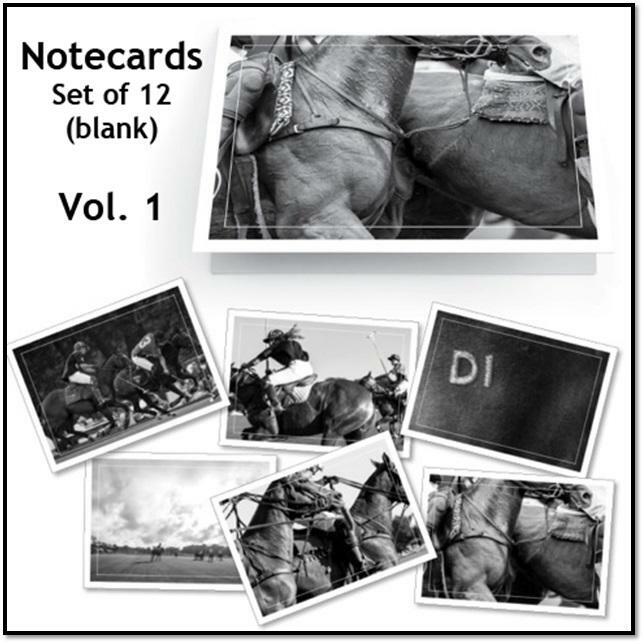 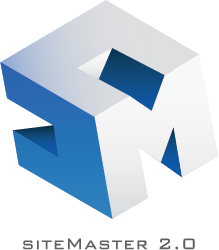 12 per box (6 images, box contains two of each).